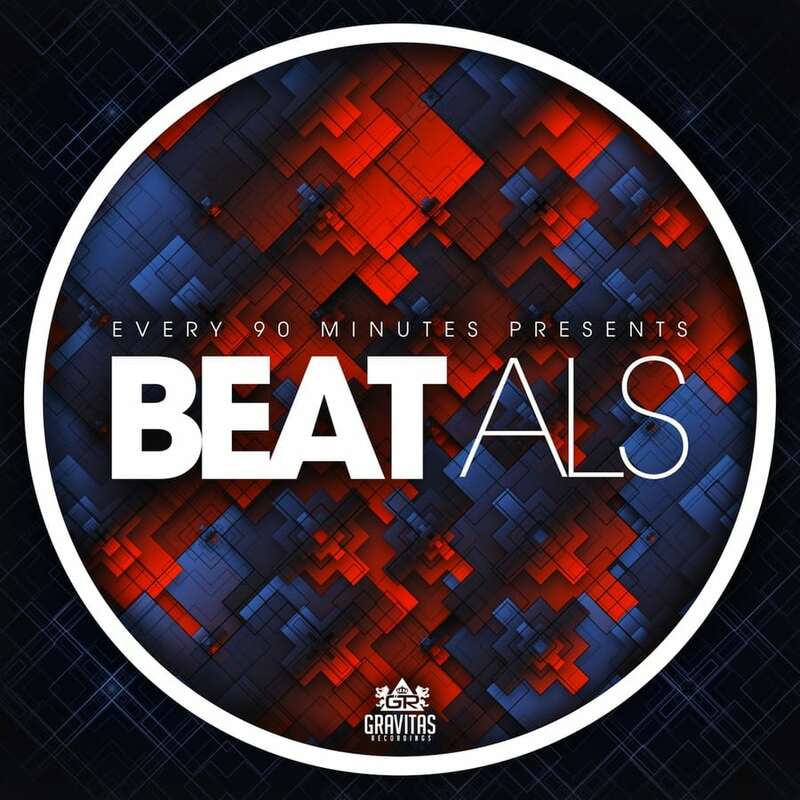 For the past 6 months, I’ve been working on this big compilation called “Beat ALS” as label manager for Gravitas Music, and today it finally sees the light of day. 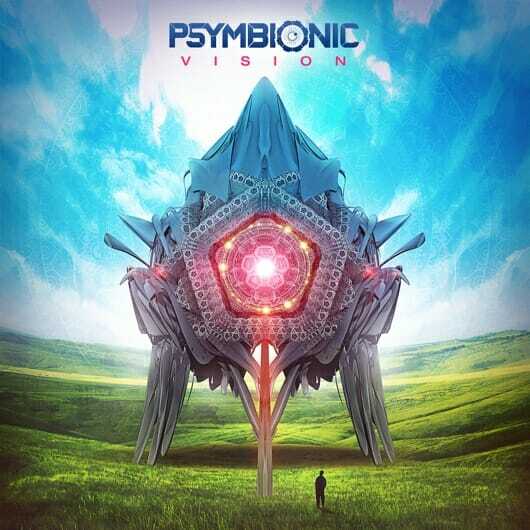 My new tune “Fever” is included alongside tracks from Bassnectar, BT, ill.Gates, Buku, Eliot Lipp, Mr. Bill, Bird of Prey, Tritonal, Au5, Fractal, and a bunch more. About 6 months ago my friend Jay Smith, founder of Livid Instruments, was diagnosed with ALS. After his shock wore off, he started a new charity called Every90Minutes whose goal is to raise money benefitting ALS research. He approached Gravitas about helping put together a charity compilation, and we were instantly on board. It’s been a wild roller coaster ride, but I’m so happy today to see something I’ve worked so hard on come to fruition. Many thanks to everyone who has contributed their times and effort into the compilation. If you so feel inclined to donate by buying the release, know that 100% of the funds raised go directly to Every90Minutes and ALS research. For those who are unable to donate, I’ve also included a way to download my track for free.